I have plans to make When God Turned His Head free again on April 4&5 on KDP select, so put it on your calendars if you have not read this book. Recently I updated the formatting so it will be easier to read than it was in the past. If however, you want a physical copy of the book, it is available from Lulu.com at a lower price than you can buy it in print anywhere else! Within the next few days, all of my books will be available in print at the Oregon County Cooperative. This includes the books in The Locket Saga: including When God Turned His Head, Soldiers Don’t Cry, the Locket Saga Continues, and my nonfiction book Simply Vegetable Gardening. 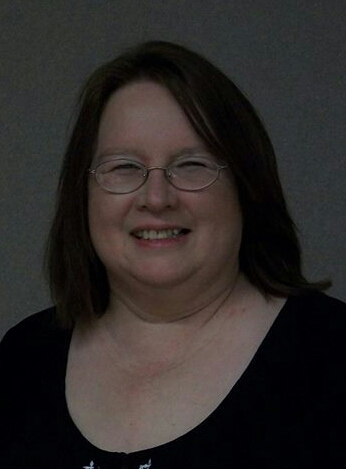 Please Help Me By Reviewing My Books! Soon I will be adding my new book to my published collection. 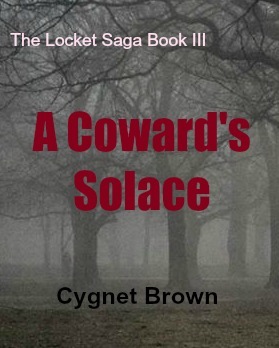 I have been making amazing progress recently on my upcoming book The Locket Saga Book III- A Coward’s Solace. I just got the book back from my first beta reader who had very few corrections to make and most of those were minor grammatical errors. One mistake that she found was that I had written that George Washington rode a white roan, well, because she is a livestock person, she knew that there is no such animal as a white roan. There are red roans, blue roans, and bay roans, but there is no such animal as a white roan. Good to know before the book is published for the general public, right? Because she found so few errors in A Coward’s Solace, I was able to make the changes on Tuesday and then yesterday I took the book to my second beta reader. She has a history art degree, so if she finds few errors too and likes the story, I will be able to get it available for the general public very soon. I have the results for the cover for the book done as well. I took the suggestions of which of four covers everyone liked. Because it had little color (it was black and white) I made the main title red but left the subtitle white and my author name black. This way when the book is in a thumbprint size, the title will still be readable. It’s good to see you promoting yourself, and nice to hear that you are making great progress on the new one. Carry on, my friend, and best wishes. Thanks Bill! Good luck with your books too!